United Kitchens of India, at Road No 45 Jubilee Hills serves the cuisines of seven states and Bengali is one of them. 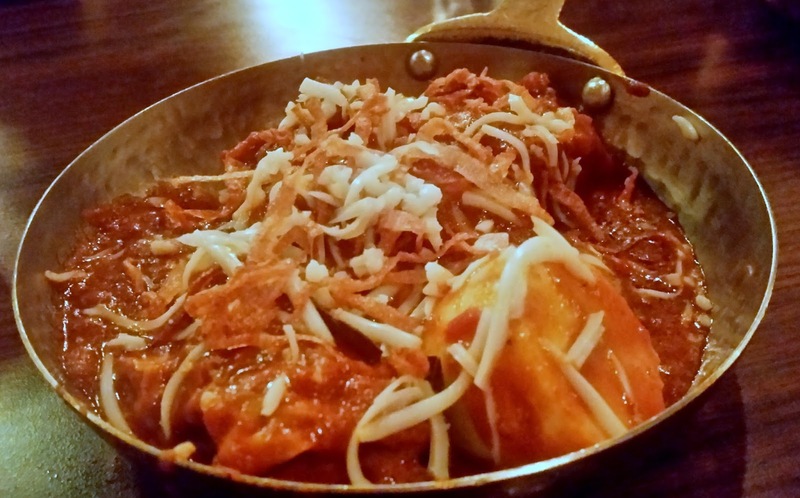 The Bengali menu is not very long, but it has signature items from the food we love. The place has the best Fish Kobiraji in town. 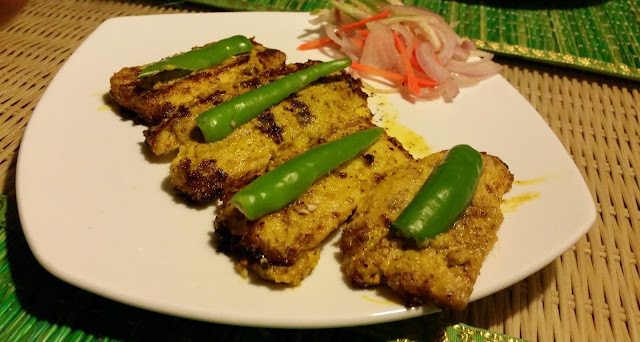 A thick fish cutlet is covered with egg fluff for this dish, and served with kasundi. Other favourites of mine from their starters menu are Beguni and Mochar Chop. 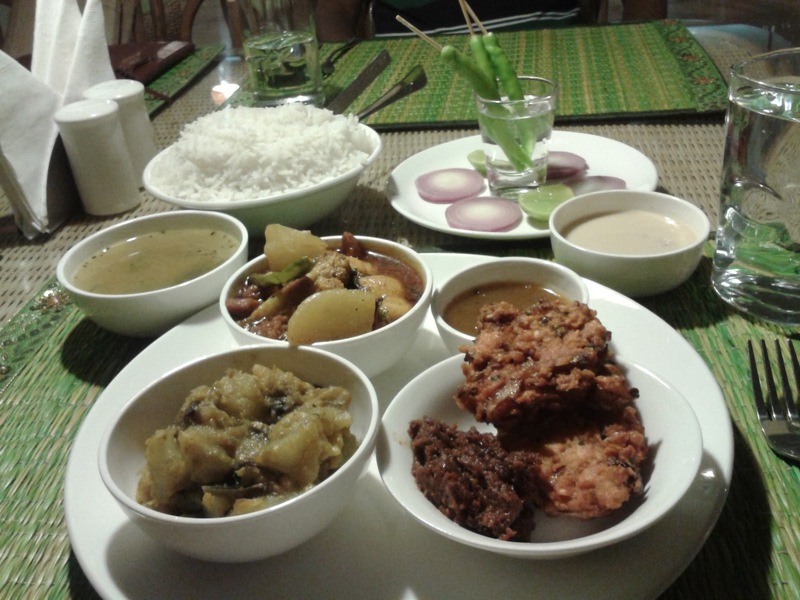 Koraishutir Kachuri in combination with Alur Dom is a Bengali combination here which is very popular. Their fluffy luchis go well with Shiraji Mutton, a stir-fried preparation. You also have other delicacies like Shukto and Mocha Chingrir Ghanto. Oh Calcutta! is part of the famous Speciality Restaurants group, which has other restaurants chains such as Mainland China and Sigree. After Mumbai, Delhi, Kolkata and Bangalore, they started their Hyderabad operations in Begumpet in December 2012. If you ever visit their restaurant, don't forget to try their Gandharaj Bhetki (Lime flavored boneless Bhetki fish), Kakra Chingri Bhapa (Crab meat and Prawn in a mustard and green chili marinade, steamed inside a Banana Leaf) and Dab Chingri (Prawns in Raw Coconut).The combination of Chittagong Chicken (Chicken cooked in red chili paste, garlic in Bangladesh style) and Luchis (Flour puris) is pretty good too. For the vegetarians, they have specials like Mochar Ghonto (Banana Flower based preparation) and Dhokar Dalna (Shallow Fried Lentil Cake Curry). Sweet lovers can try their Malpua, Bhapa Sandesh and Nolen Gurer Ice cream. Read a detailed review here. 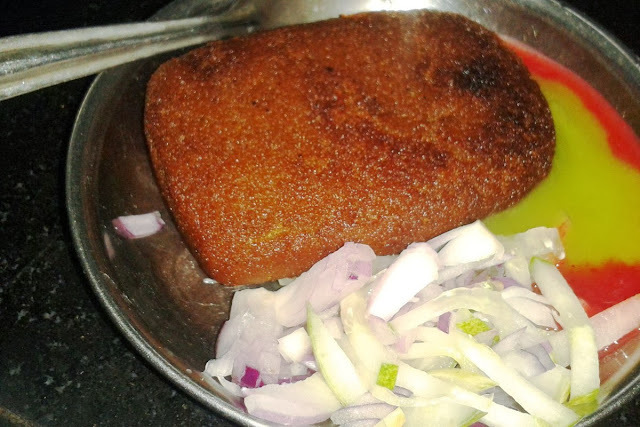 Amantran is a budget restaurant with branches in Domalguda, Somajiguda and near Secunderabad station. 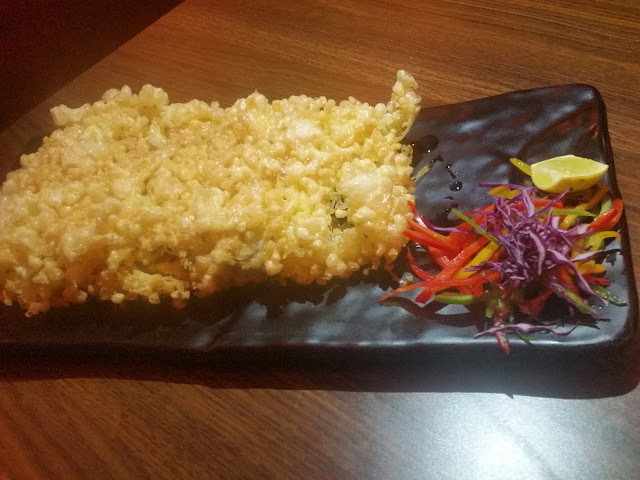 This restaurant with about six tables, serve all types of Bengali dishes. Their snacks are especially well known – the Singadas (Kolkata Samosas) are possibly the best you get in Hyderabad with rich and pure filling of a variety of veggies. 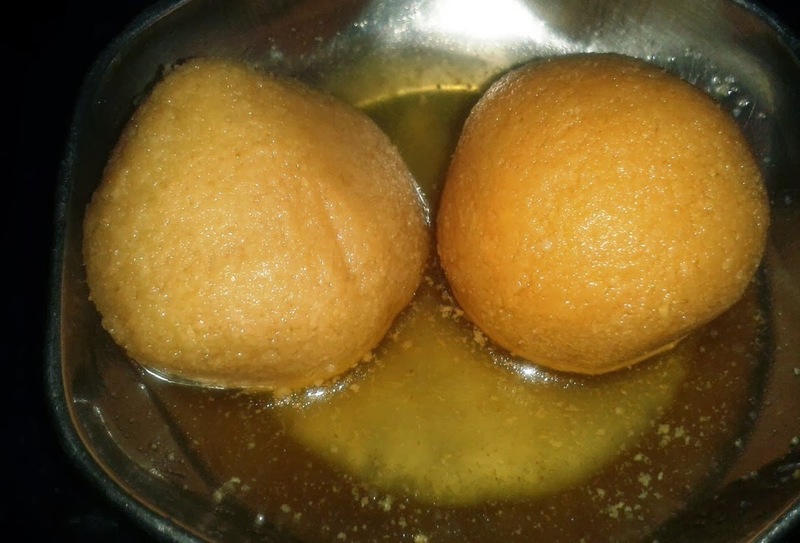 Other snacks of note are Luchi Alur Dom (Flour Puris with Potato Gravy) and Nolen Gurer Rasagolla . Their non-vegetarian thali is also in much demand. For vegetarians, they often have seasonal specials such as Echhorer Dalna (Raw Jackfruit Curry ) and Mochar Ghonto (Banana Flower based preparation). They have a very loyal clientele and be prepared for wait to get a table especially in the weekends. Nabanno, the Bengali restaurant near Nizampet X Roads is tastefully decorated and gives you a look and feel of a urban Bengali household. The sitting area has a lot of books for people to browse through while they wait for the food at their table. In the main hall are paintings and photographs on the wall which bring forth glimpses of Bengal. 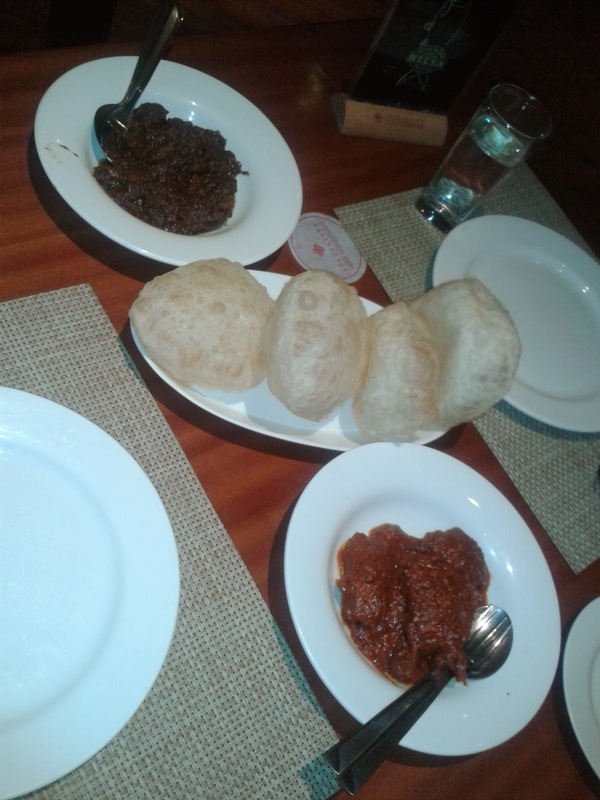 The menu has some uncommon items which are not normally available in Bengali restaurants – items like Fena Bhat, Panta Bhat/Pakhal, Peyaj Posto (Onion in Khuskhus), Marich bata (Spicy paste of vegetables and chillies which go well with steamed rice) and Shutki Macher (dried fish) Chochhori. Those who are not so adventurous can try their veg or non-veg thalis. Apart from the year round visits of the Bengali restaurants in Hyderabad, the best time for Bengali food aficionados is during Durga Puja, when apart from these restaurants, many caterers and sweet shops put up stalls in the pandals of the various samity pujas. Excellent roundup. With pictures, price points and signature items mentioned; this is a welcome write up. Good work. Did you forget name of the one and only classic & Old Bengali Restaurants The Kolkata House at Kondapur opp. RTO Office ?? Wow. Nice list. Have not tried Nabanno and Call of Bengal yet. Seeing this blog for the first time, thanks to the bong food post :). Would be nice to have a subscription widget on the blog. Apart from Nobanno have tried all. Oh Calcutta is the best and has to be ! But when it comes to a evening addaa session with friends followed by a short snacks will go to Call of Bengal always. Their Khuska Pular, Parantha and Chicken Chap with Cultel is the best. 10 D Street is good though I did not like it much apart from their ala karta menu cause their thalis are pretty much regular. But if I have to quench my love for food and as well as need to have a check at my pockets Amantran is the best place. They have come up with another wing at Secundrabad too. Love the food their...it always reminds me of my grandma's dishes. Diwakar must feature is the next installment... It's a must try for regular bengali food eaters! Kolkata House is a big no no for me. Utpal the owner of Kolkata House was one of the first to set up a Bengali restaurant in Hyderabad.. around 2000... in the ground floor of Hyderabad Bangalee Samity, where a branch of Amantran is currently located. Enjoyed the blog post Sabyasachi. We all know Utpal, and probably all of us have a soft corner for him and his mochar chops! All this makes me nostalgic for Calcutta actually. 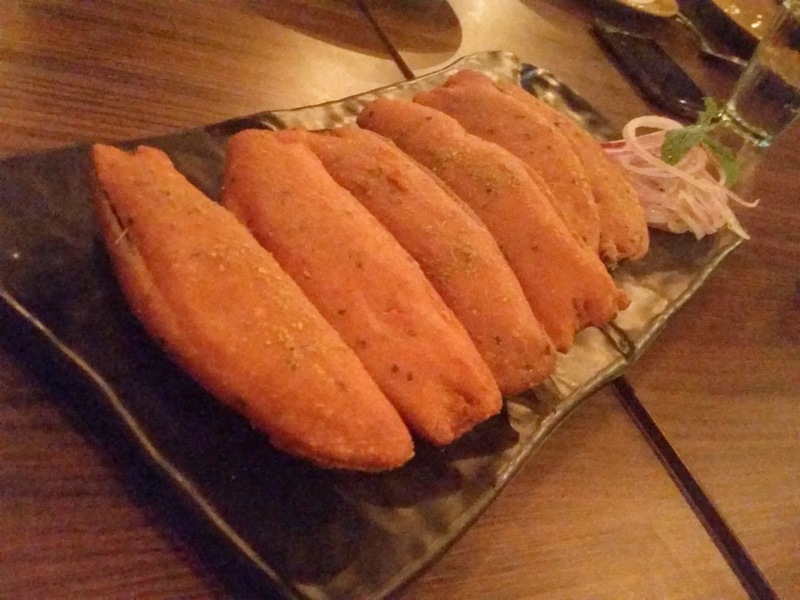 The increase in the number of Bengali restaurants is quite unexpected and a happy bit of news. Thanks for the information on Nabanno, its sounds very different and worth a visit.